Me and My SoldierMan: What’s Your Type? 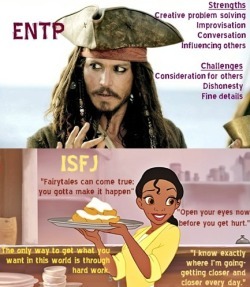 If you follow me on pinterest *cough*button on the right*cough* then you know that' I’ve been a little nuts about MBTI stuff the last few weeks. This is nothing new. 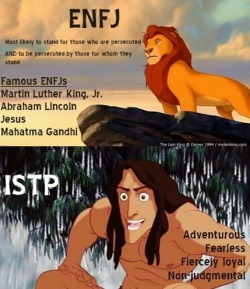 I was fascinated by MBTI stuff in high school. Since then I’ve come to know myself better and appreciate all the differences in my friends and family. 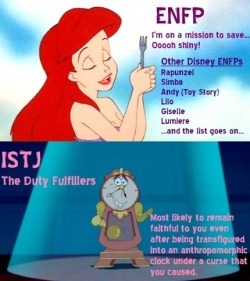 The Myers-Briggs Personality Theory divides personalities into 16 categories. 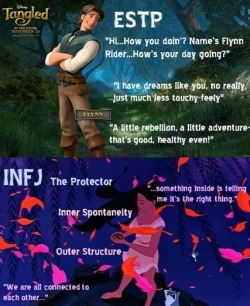 Discovering your MBTI type can help you understand why you do the things you do and how you relate to the world around you. 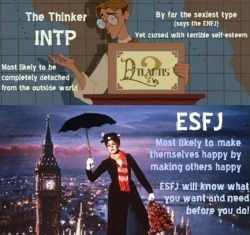 Of course, the MBTI is a theory, not an exact science. 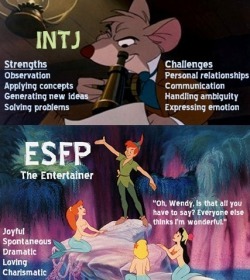 MBTI types are good general categories with a variety of differences within those categories. For example, my dad is a very strong E (extrovert) who loves parties and group sports and “togetherness.” He’s a natural leader and a gifted public speaker. However, he hates public recognition. Like, with a passion. He’d much rather work behind the scenes in anonymity than get his name on a plaque or be recognized at the front of a room. Whereas I, a strong I (introvert), need gratuitous amounts of “quiet time” between hanging out with friends, don’t generally leave the TV or radio on just for background noise, and I really dislike small talk or “filler chat.” At the same time, I am quite capable of speaking in front of a group, I enjoy taking the lead on a project and can even gulp talk on the phone, when I have to. And I don’t hate people. All that to say, I’m going to write up a post on Friday with some of my observations about what I’ve learned, what parts I think actually apply to me, what ways I think I can benefit from this investigation…and some of the more applicable (or humorous) pins from pinterest. And I’m going to make it a link-up, so that if you feel so inclined, you can write a post featuring your type and we can all get to know each other a little better. It’ll go live on Friday, so everyone has a few days. Don’t know your type? Click below for a fast, free – and accurate – assessment. The actual MBTI assessment is over 100 questions and, to get certified results, costs something like $150. I took that test in high school. This one is a very good substitute. And if you do take it, be sure and com back Friday for the linkup! 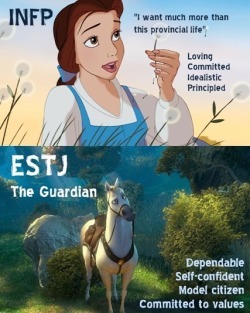 I just did it and came back as ISTJ which sort of surprised me but not really! 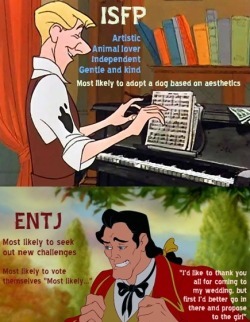 I did this in high school and again in college for one of my psych courses and I was an "ENFJ" both times! I love this kinda stuff! Fun post! I just did this last week at work. Every new nursing employee and all nursing preceptors must take it so they can create "good fits" for precepting. I think I was INTJ which kind of shocked me because I don't think I am very introverted, but I guess I am not over the top extroverted either. The rest seemed pretty accurate. I found it interesting and thought you might as well!